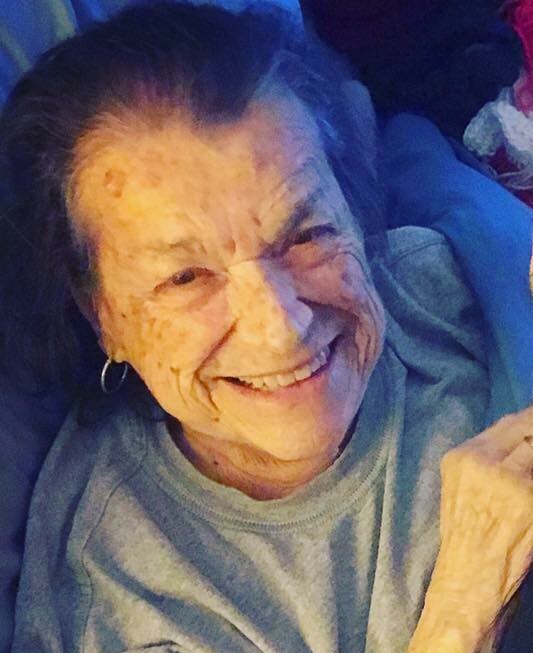 Rose Jessica Wallin, 83, of Roscoe was called to heaven Monday, September 3, 2018. Born March 5,1935 in Rockford, Illinois to Emilio and Angeline Opengo. She married her husband of 57 years, Elmer Wallin, February 5,1955 and together raised five children. Rose was a stay at home mother and grandmother who enjoyed golfing, bowling and crocheting. A memorial service may be pending; please check back to this website.